Come out for some old-time bluegrass with Nefesh Mountain! Doni Zasloff and Eric Lindberg bring world-class music and original songs with a Jewish message, to audiences of all ages. This concert is free and open to all! 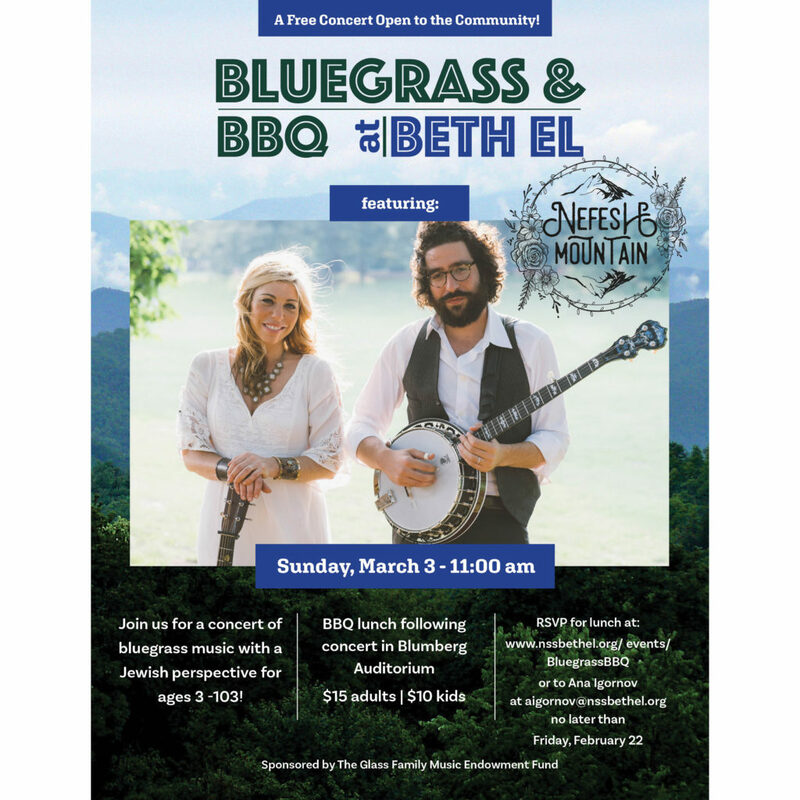 Visit Nefesh Mountain to hear their music. 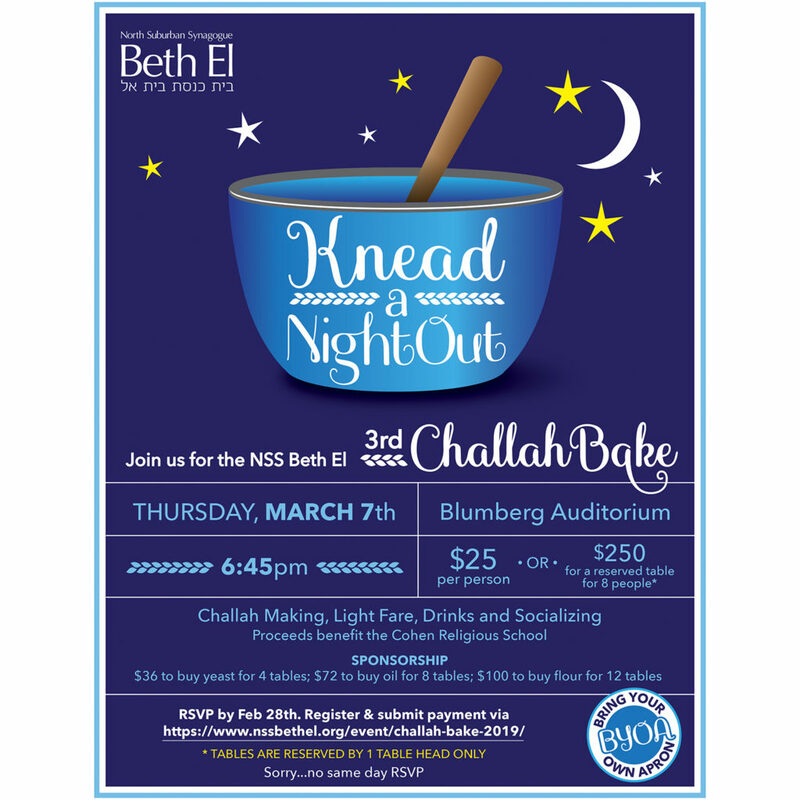 Thank you for your interest in attending the 3rd Annual NSS Beth El Challah Bake to benefit the Jack and Mildred Cohen Religious School. Please use this form to register and pay for the event. 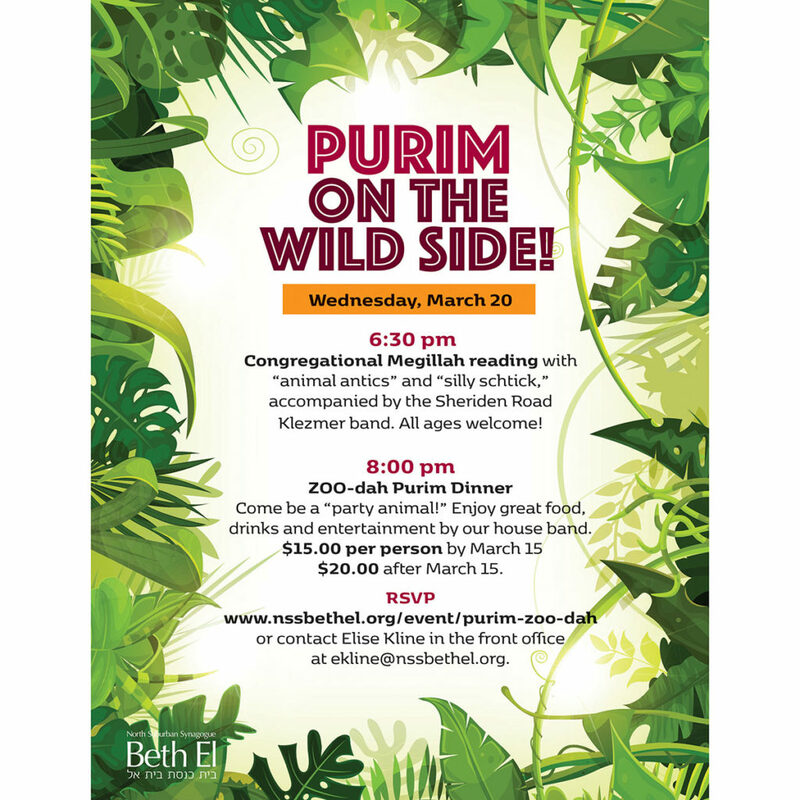 We look forward to seeing you on March 7 at 6:45 pm at NSS Beth El. 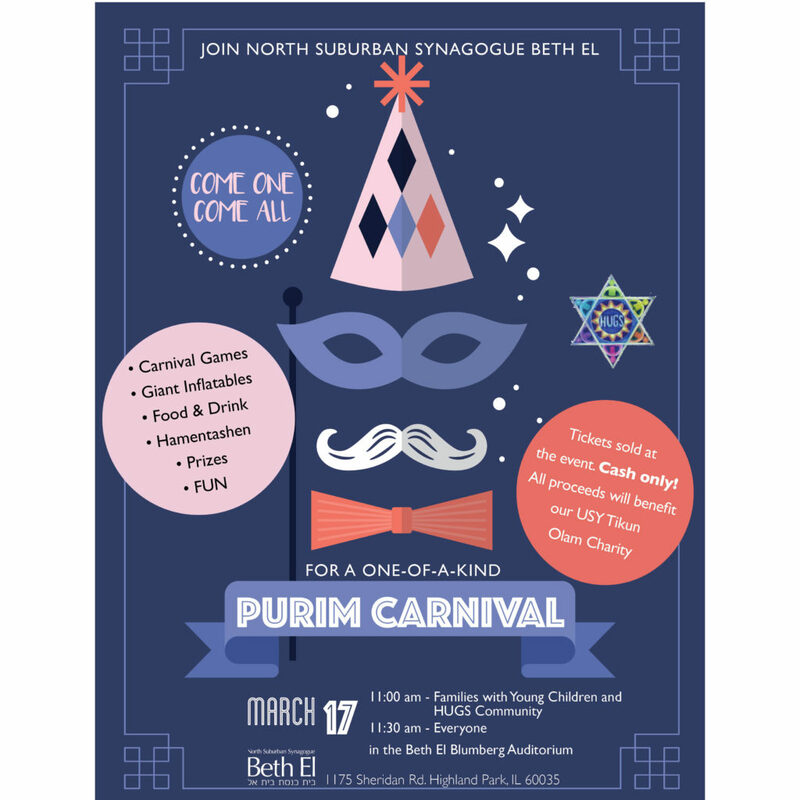 5:00 pm Music and interactive Purim fun for families with children preschool and younger 5:30 pm Juggler, facepainter and other entertainment, plus free dinner for families with children 7th grade & younger, including costume parade and prizes! 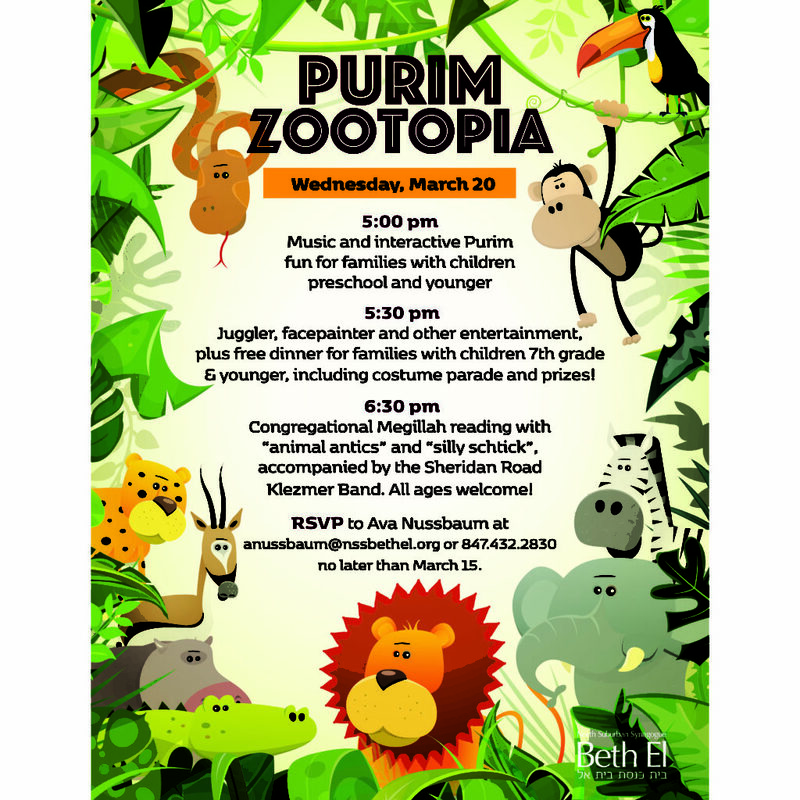 6:30 pm Congregational Megillah reading with “animal antics” and “silly schtick," accompanied by the Sheridan Road Klezmer Band. All ages welcome! 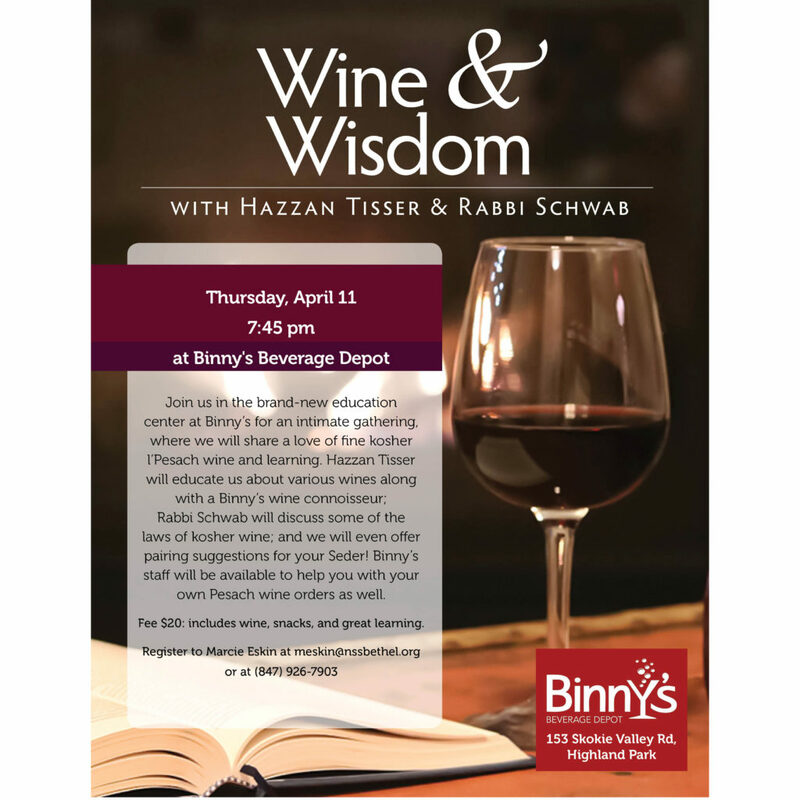 RSVP to Ava Nussbaum or 847.432.2830 no later than March 15. The entire adult community is invited to participate in this evening of mind-blowing psychic phenomena! 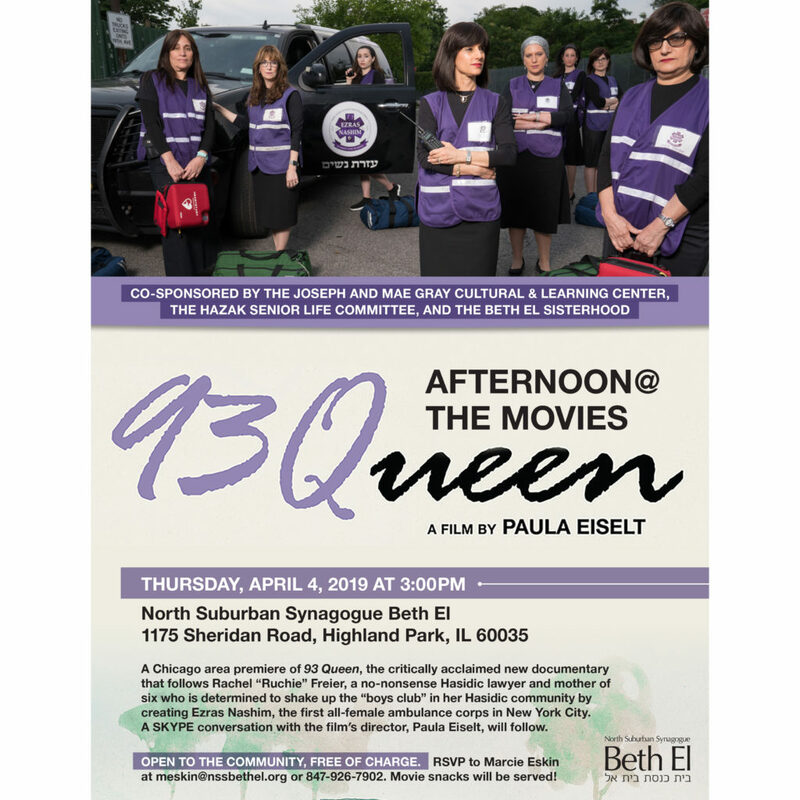 Checks for $15 per person (made payable to NS Beth El Sisterhood) can be mailed in advance to: Sisterhood c/o N.S.S. 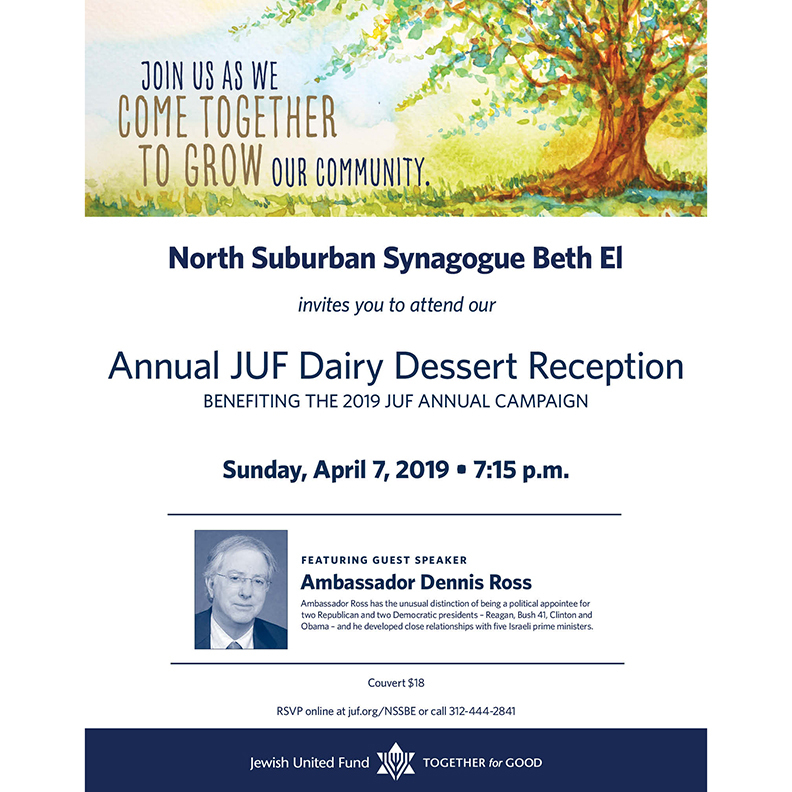 Beth El 1175 Sheridan Road, Highland Park, IL 60035. RSVP to Jodi Eisenstadt at jeisen246@gmail.com no later than March 24. Payment will also be accepted at the door. Join us for a post-kiddush conversation with Congressman Brad Schneider and AJC's Daniel Elbaum on: Anti-Semitism in America Today Recent events in the US and around the world have put the spotlight on anti-semitism. They will discuss how to move forward as a Jewish community and country in light of these new developments.